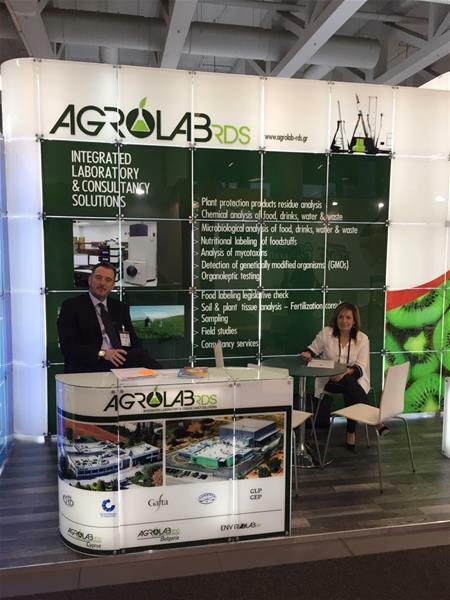 AGROLAB RDS was once again present at Fruitlogistica at the Berlin Messe Berlin Exhibition Center (7-9 February 2018). 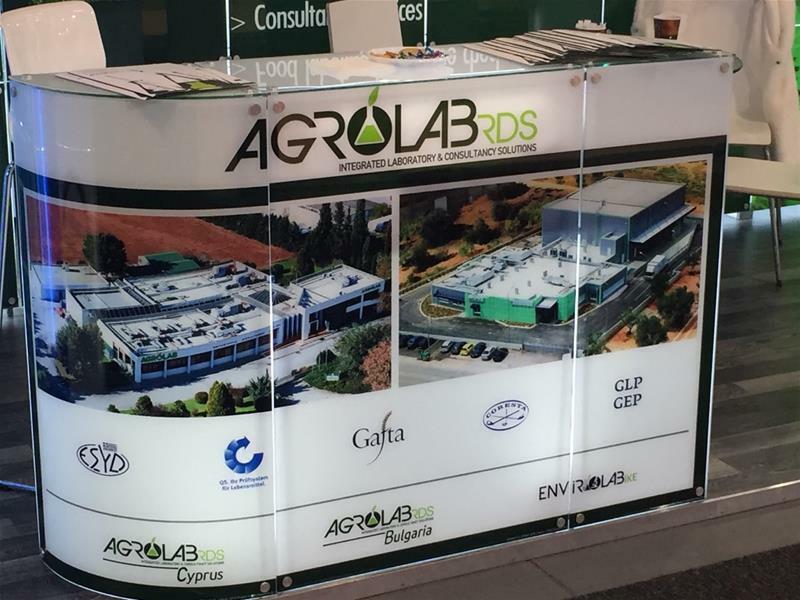 Our participation in one of the most important international fairs for fresh fruits and vegetables was completed with successfully crowned. 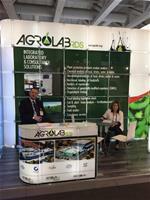 AGROLAB RDS participated in the exhibition with its own pavilion, which was visited by a lot of people. Contacts with both visitors to the exhibition as well as B2B meetings gave us indications of new important trade agreements and even greater optimism about the future of the company. 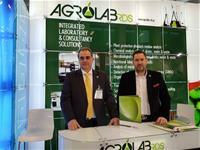 Recognition of AGROLAB RDS both within and outside the country’s borders was confirmed and further re-enforced. 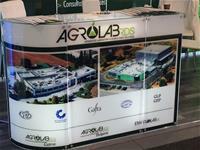 AGROLAB RDS aims to be constantly ahead of developments, with a strong presence in it’s field.